A net sales growth of 8.6 percent may not sound like a huge number — until you realize that equates to 65.1 billion yen ($542.5 million). Yamaha is off to a great start for 2015. The Yamaha FZ-09 started Yamaha's string of successful new releases. Photo by Brian J. Nelson. Yamaha has been on a hot streak the past several years, releasing five all-new models in the U.S. market, each of which was received with reviews ranging from moderately positive to stellar. 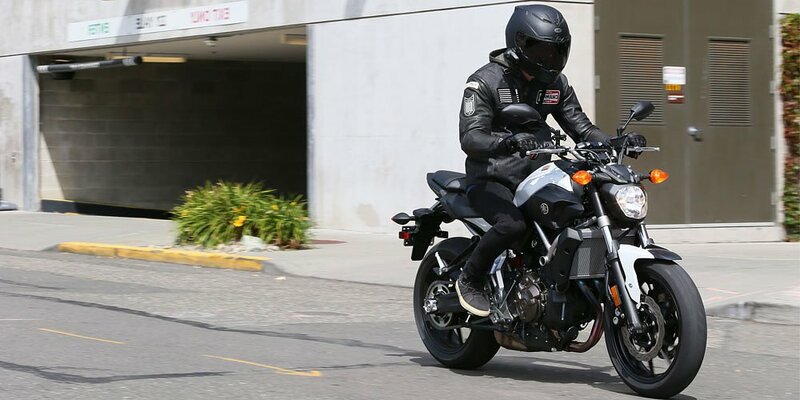 The FZ-09, the first of the bunch, shook up the sport naked genre with its performance and low price, pushing the other Japanese motorcycle manufacturers to come up with their own alternatives. The FZ-07 was rated bike of the year by multiple sites, and is the base for Yamaha's upcoming retro standard. The FJ-09 improved on the FZ platform and is one of the best upright sport-tourers on the market. The R3 is a strong competitor in the sub-400 cc sport bike class, and the new YZF-R1 brought higher levels of race-style electronic rider aids to the street. 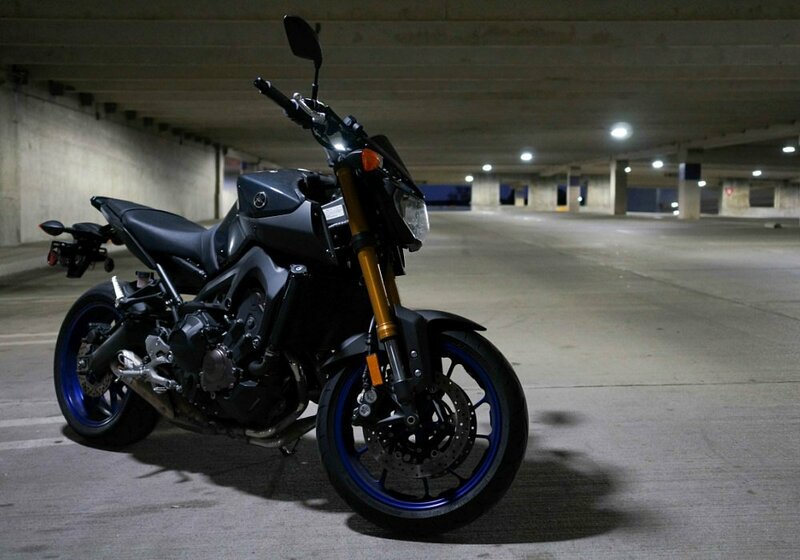 The Yamaha FZ-07 is one of the best buys in motorcycling. Photo by Brian J. Nelson. So, it comes as no surprise that all of these fantastic bike releases have led to a bump in sales and profits for the piano company. Yamaha reported that global net sales for the first half of 2015 were 821.1 billion yen. This is 65.1 billion yen more than for the same period last year and represents 8.6 percent growth. The Yamaha FJ-09 fixed many of the issues with the FZ-09 and created an attractive and affordable sport-touring option. Photo by Brian J. Nelson. Yamaha stated that the newest models, the YZF-R1 and FJ-09, played large roles in the motorcycle division's sales increase of 36.8 billion yen, or 7.6 percent, to a total of 518.2 billion yen. Motorcycle sales in North America grew 28 percent, while European sales grew 14 percent. The Yamaha R3 is one of our favorite small-displacement sportbikes. Photo by Brian J. Nelson. You can watch a video of the Yamaha announcement here. The big question to me is how Yamaha and the rest of the industry will respond. I would love to think that Yamaha will inspire the other brands to make smarter and better bikes, filling more of the holes in the current offerings rather than competing in existing spaces. Yamaha's new retro-inspired FZ-07, the Yamaha XSR700, should be another hit along those lines. Our review of the all-new Yamaha YZF-R1 is coming soon! Photo by Scott Sorenson. Let's hope the other Japanese brands kick into high gear and attempt to really compete.